Needed more HTC Incredible 4G pics to take you into the night? Here you go. 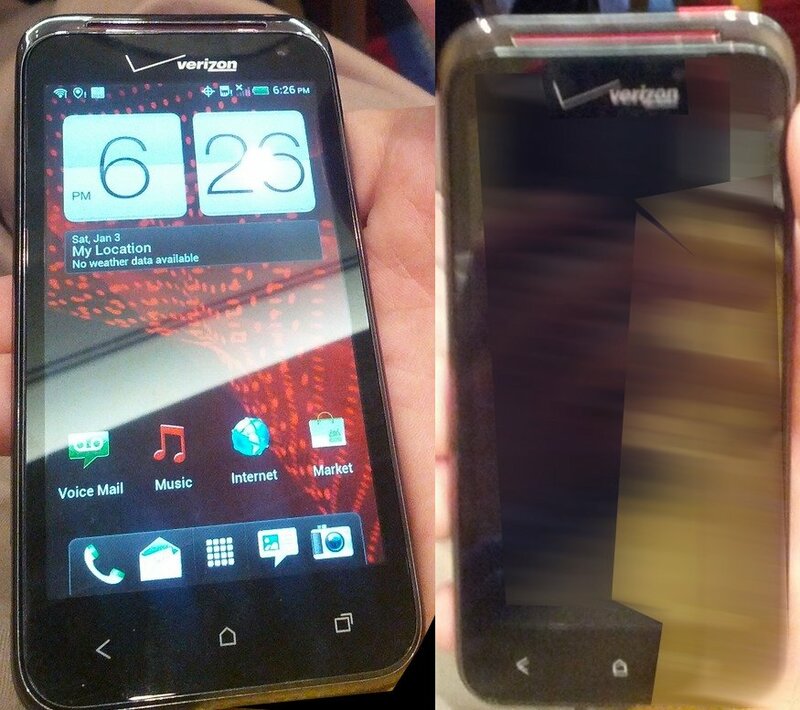 Two more popped into our inbox this evening, giving us the clearest view yet of the front of the device. There is your dedicated hardware softkeys that HTC has chosen for their 2012 line of phones, along with a look at Sense 4.0, the qHD screen (believed to be 4-inches), and the Rezound/Incredible styling that we have seen on a number of VZW HTC devices over the years.